GAMA Healthcare are proud to announce that IPS have approved the educational content of the revolutionary Clinell Training Package. 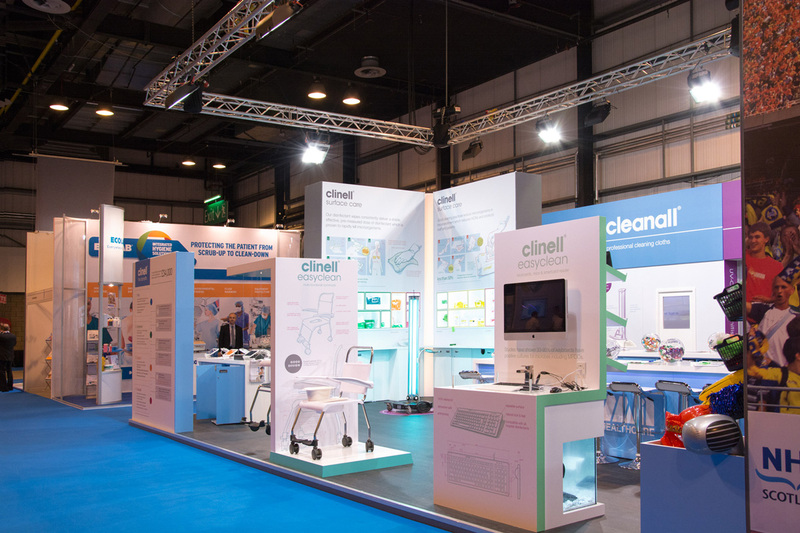 The Clinell Training Package is a comprehensive introduction to environmental cleaning. It has been developed in conjunction with some of the leading IPC specialists in the country. Designed to be primarily used on a tablet it teaches the importance of applying the correct environmental cleaning practices to reduce HCAIs. The simple and easy to use app includes 5 fun and engaging games to illustrate key learning points, such as high touch points, transference, how to clean and day-to-day application and consequences of this knowledge. The Training Packages has recently been improved to include in-app reporting tools, enhanced gaming and many other bug fixes to ensure it is a robust and engaging platform. The UV pens have also undergone a considerable over haul with vastly improved long term performance. 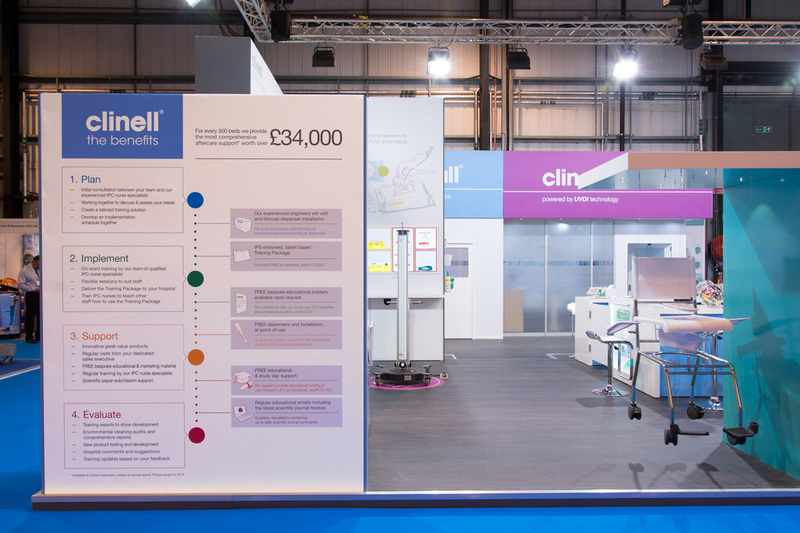 The Clinell Training package is available to all Clinell users for FREE so contact your local sales rep or email us. Thanks to all our customers who came to visit our stand, I hope you found it as enjoyable and worthwhile as we did. The IPS exhibition committee did a great job of arranging the exhibit this year. All the events were well organised and fun, the venue was the ideal size and location. They even managed to get the sun to shine in October! 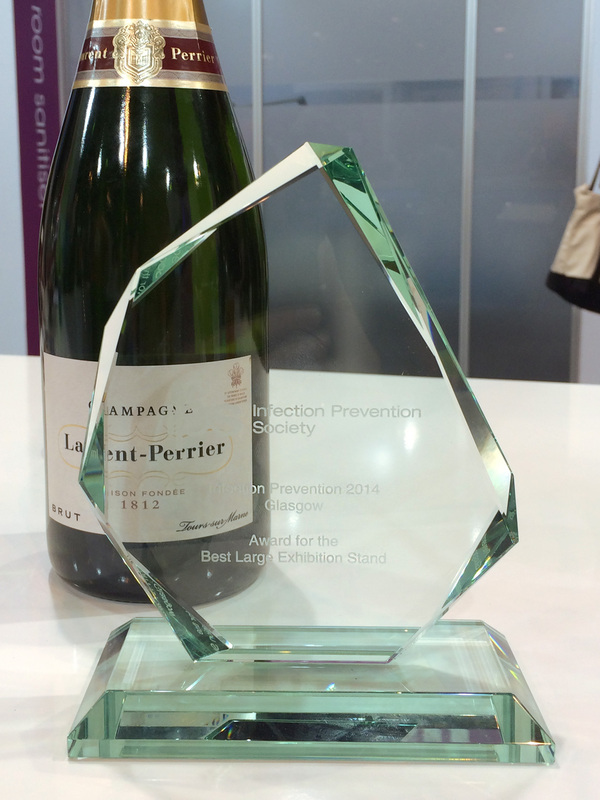 It was rewarding to see so many Trusts that we work closely with celebrating success at the annual IPS awards. We hope to have continual success with our industry leading aftercare support available to help IPCN teams realise their goals. It was sad to see Julie Storr leave after 2 very successful years as president of IPS. Her speech asking us to contemplate the sufferers of HCAIs and then celebrate all the staff who work together to help eliminate them was particularly poignant. The new President Heather Loveday, fresh from her success at writing the Epic 3 guidelines, made an emotional speech and we wish her all the best for her tenure as president. 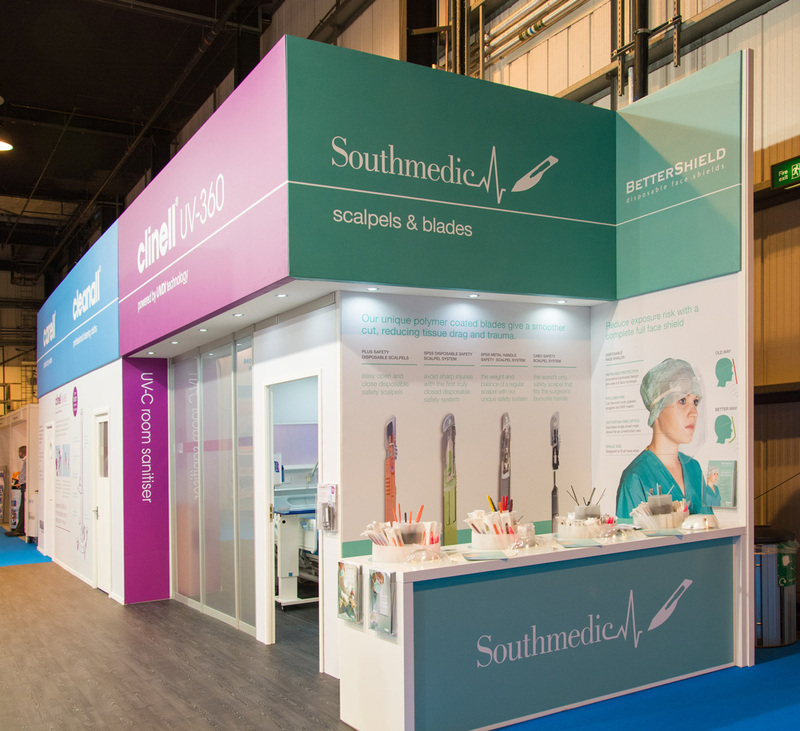 Over at the award winning GAMA Healthcare stand, we gave away some very popular smartphone portable batteries, delicious sweets, chocolates and, of course, the usual multi-coloured pens and bags. The activity at this years stand was our really quite difficult quiz app QuizMe. The tablet based quiz was played by four players who competed against each other to answer 12 multiple choice questions. The person who answered the most correct in the fastest time was the winner. The daily winner won a ASUS transformer tablet and the overall winner won £250 Amazon vouchers. @FaizaHansraj remarked on twitter that it was the “Most fun I’ve ever had at a conference exhibition”. We will be releasing a version to play at home and work so look out for announcements in future newsletters.